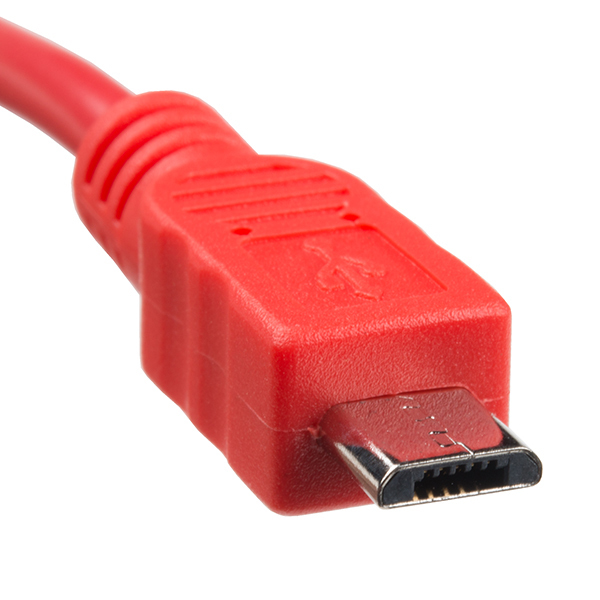 USB On-The-Go (OTG) is a really useful USB specification! It allows some small devices that would normally be unable to act as a host to have limited hosting capabilities! 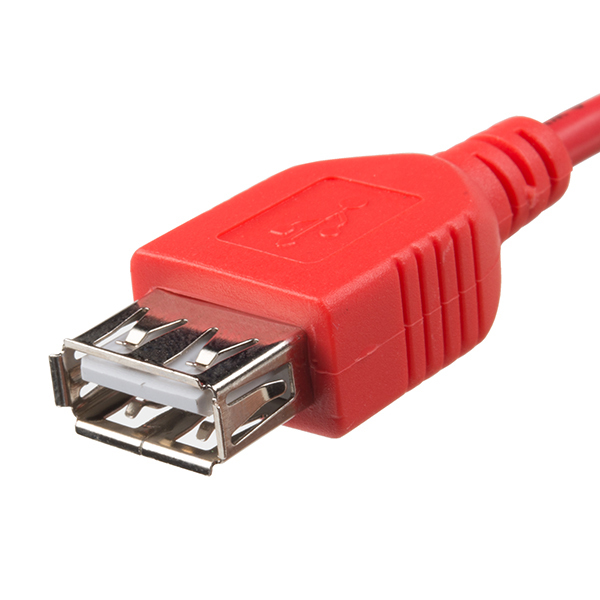 USB OTG is common for things like tablet computers and smartphones in order to allow for USB peripherals like flash drives, keyboards, etc. to be hooked up. Not all devices are USB OTG compatible, so make sure that whatever you’re plugging in actually has this ability so you don’t damage something! 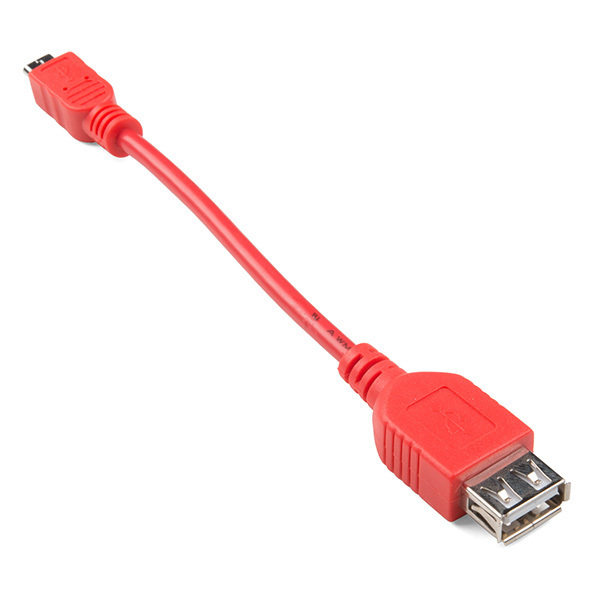 Note: This cable is not compatible with every OTG device. We suggest this part for the Raspberry Pi Zero W, but you will want to ensure it fits any other device before purchasing. Does this come in a red box? I ordered it and just wanted to know.